Rift Sawn White Oak is milled in an effort to reveal straight, linear grain only. This cut may include medullary rays, grain turnover, and edge sap. 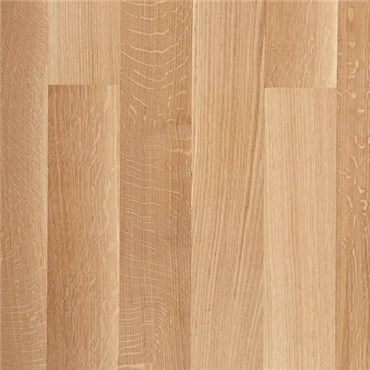 Quarter Sawn White Oak is milled to reveal its medullary rays, often referred to as “flake” or “figure.” This cut is among the most stable and may include color variation, straight Rift grain and edge sap. Together these create a classic floor for both modern and rustic applications. White Oak. Rift & Quarter Sawn.